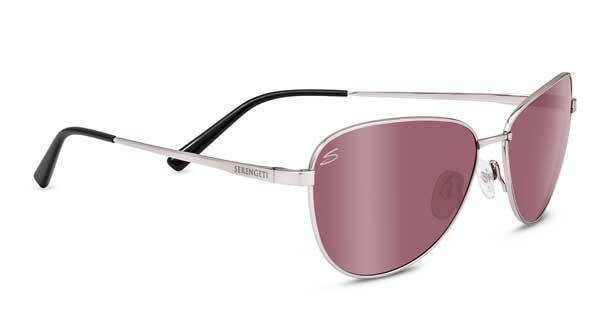 Here are some slightly rose colored glasses for your summer enjoyment in the Serengeti Gloria Sunglasses. These are one of Serengeti’s “feminine” designs with a cate-eye look. They come in different lense and frame colors, and I love the sleek Satin Titanium matched with the slightly rosy Sedona Mirror lenses. 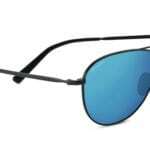 It’s a good idea to have a collection of polarized and non-polarized sunglasses to choose from because while polarized lenses are awesome for when you’re around water, they aren’t always ideal for every situation, it’s nice to be able to change out accordingly. 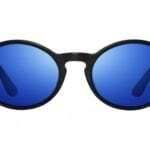 These come in both polarized and non-polarized. What I really love about these lenses is that you can wear them inside and still see well. Other people can see my eyes through them too. I get migraines, so I wear sunglasses all the time, even when it’s not sunny. I need them to block out glare. 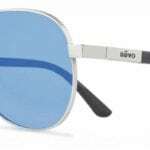 These are perfect for those gray days when there is a ton of headache inducing glare. If you’re outside and run into the store, you don’t have to take them off to see well. 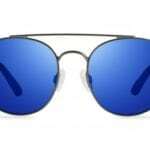 Fashion-wise I like the design twist on aviators. They’re a little dressier, I think, a little more appropriate for fancier attire, but they work for casual too. 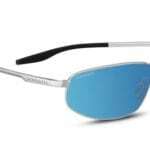 They are comfortable and the lenses offer excellent visibility. 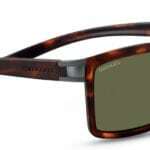 I’ve become hooked on Serengeti’s quality, they make top notch sunglasses that elevate eyewear. 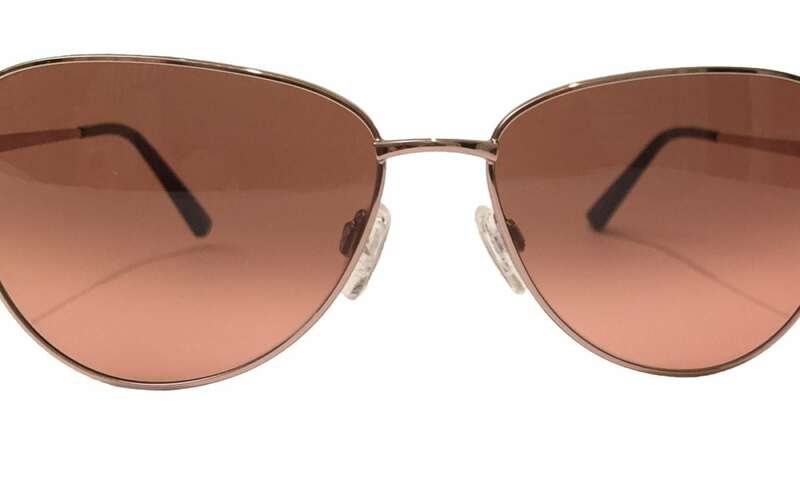 Find the Serengeti Gloria Sunglasses HERE.